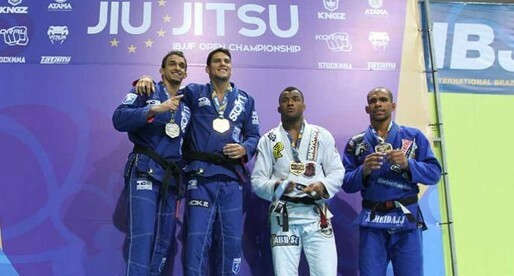 Marcus Almeida has been sitting at the top of the jiu jitsu pyramid since 2012, with the ADCC absolute title being realistically the only remaining trophy for “Buchecha” to achieve in the sport. BJJ Heroes had heard for some time of Almeida’s intentions to make the switch to mixed martial arts (MMA) sooner rather than later. Something Buchecha has discussed in private for some time, and how 2015 could be Marcus’ last year competing with the gi, but nothing was set in stone then. The desire to compete in mixed martial arts arose from Marcus Buchecha’s training with the American Kickboxing Academy (AKA). The team’s grappling instructor is Leandro Vieira, brother of Leozinho Vieira, who is currently Almeida’s head coach, was the link between Checkmat and AKA. 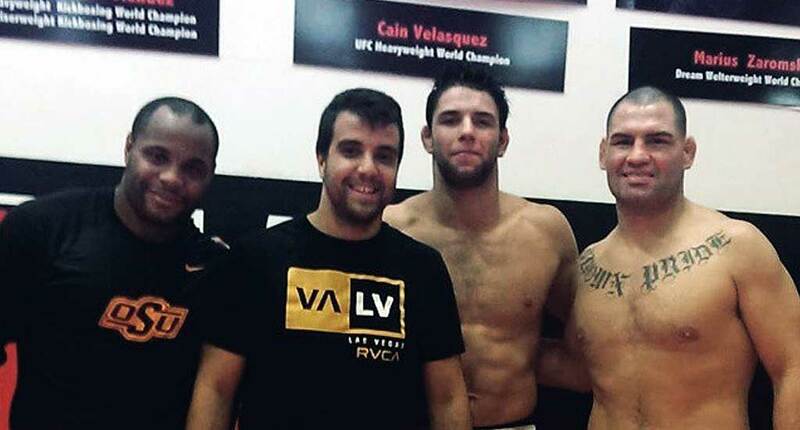 Marcus Almeida was called in to help Daniel Courmier and particularly Cain Velazquez in their training camps. His skills were well praised among the team, which lit some fire under Almeida to try something new where he could make far more money than he would in jiu jitsu. Just three days ago (7th of September 2015) Marcus Almeida gave the Brazilian website “Lancenet” some further insight as to when this career change should take place. Below is the translation of the short interview. For the original, in Portuguese, click here.